Two Canadian cities made the top 10. Toronto tied for 10th with London, England. Vancouver was the second least affordable behind Hong Kong. Other cities in the top 10 included Sydney, Melbourne, San Jose, Los Angeles, Auckland, San Francisco, and Honolulu. 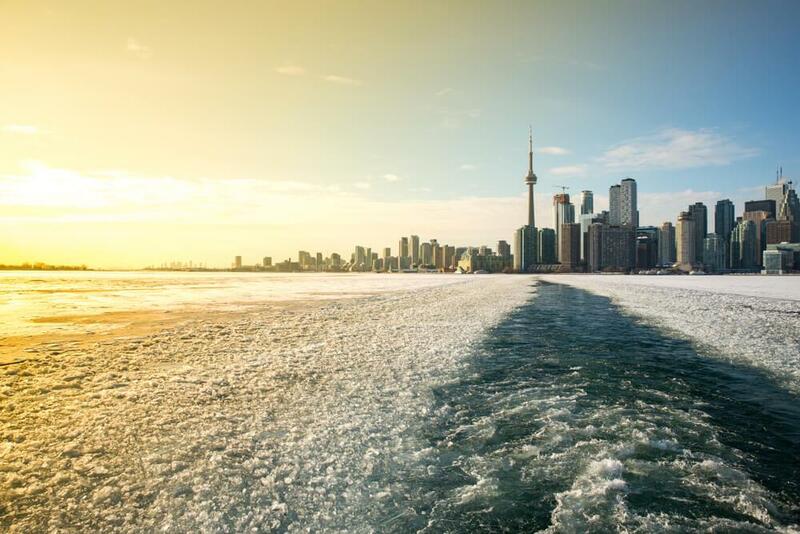 Demographia cited the Canada Housing and Mortgage Corporation’s Housing Market Assessment, which states that Toronto’s market is at high risk of price acceleration and overvaluation as rising prices outpace incomes. According to the UBS Global Real Estate Bubble Index, Toronto has the third worst housing “bubble risk” in the world. While price acceleration and overvaluation are issues in Toronto, the report says that the foreign buyers tax has eased the “hyper-inflation” of housing prices, and that prices are more stable now. The report also casts blame on the Places to Grow act for restricting supply. Demographia says housing choice is being denied in Toronto because more than 90% of households prefer ground-oriented housing (detached or attached), but the urban land constraints prevent supply from meeting demand, which drives prices up. The RBC Economics Housing Affordability Report is cited, highlighting the fact that 90% of median pre-tax gross income is required to make monthly payments on the average detached home in Toronto, and 42% is required for the average priced condo. CMHC determines 30% of pre-tax gross income to be an affordable measure. It’s even worse in Vancouver where 117% of the median pre-tax gross income is required to make monthly payments on the average detached home. For the average priced condo, 52% is required. One interesting thing about the Report is that it does not mention the mortgage stress test in Canada. Vancouver and Toronto are among the top 10 least affordable housing markets in the world, but there’s no mention of the policy that severely weakens borrowing power for all buyers. With fewer buyers qualifying to buy, demand in the rental market grows, which causes vacancies to drop and rents to rise. In Toronto and the surrounding area, home prices remain out of reach for many, and now rent is getting out of control.